1-CD with 8-page booklet, 15 tracks. Playing time approx. 52 mns. 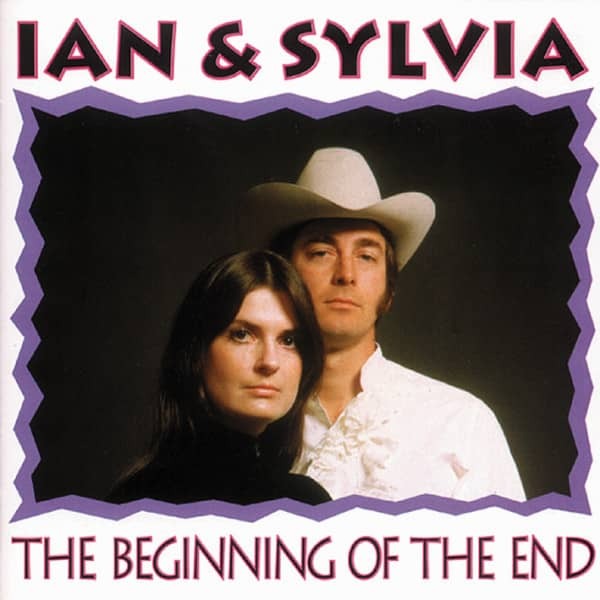 Canada's Ian & Sylvia Tyson were leading lights in the 1960s folk world with songs like Four Strong Winds and Someday Soon, and they had pioneered the folk-rock fusion on their 'Great Speckled Bird' album. Mickey & Sylvia's Love Is Strange. Customer evaluation for "The Beginning Of The End"